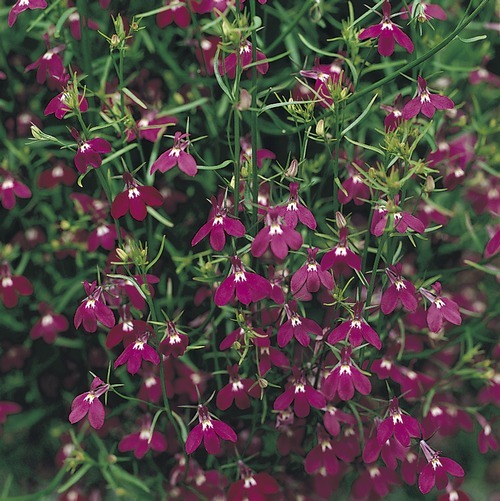 Fountain Rose is a variety of trailing Lobelia. 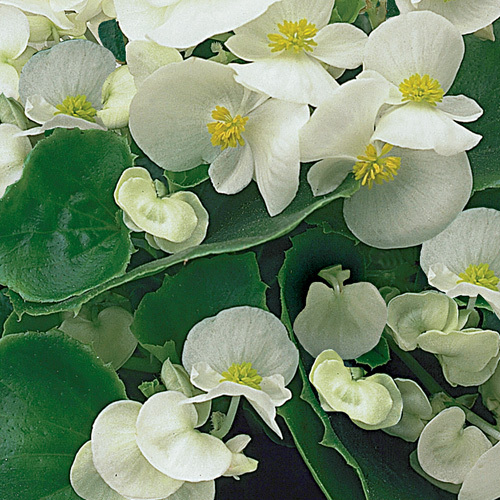 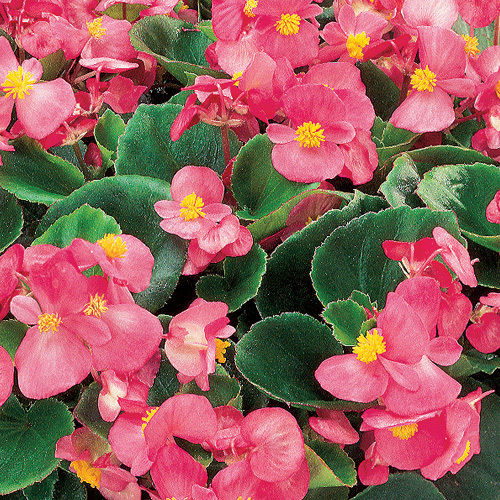 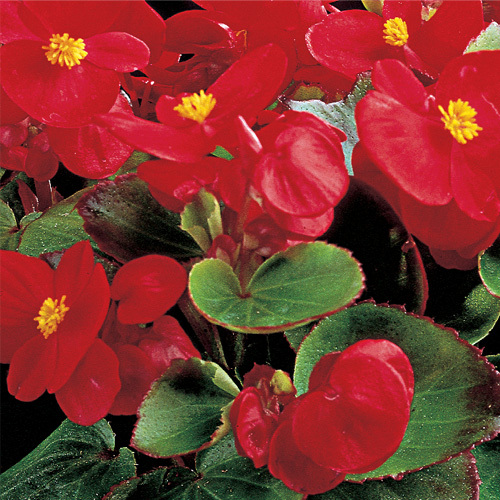 It produces masses of tiny flowers throughout the summer. 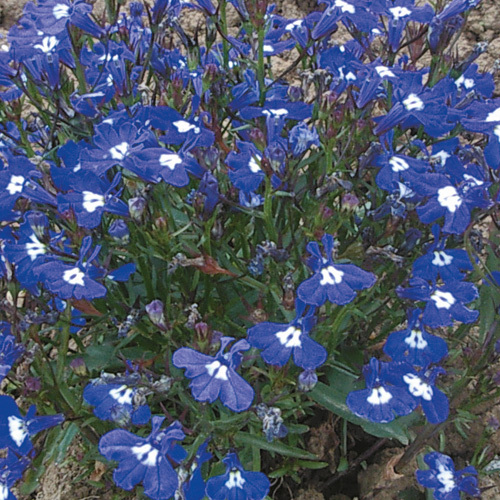 Once your Lobelia plants are established, use 5 to fill a 12″ or 30cm hanging basket.